The following is from artist Mirko Ilić’s Facebook page. The girl in the image is 14-year-old Catholic Polish girl Czesława Kwok. The young girl was deported to Auschwitz from her home in Zamość, Poland in December 1942, along with her mother as part of the Nazis’ secret A-B action, the deliberate extermination of the Polish intelligentsia. According to reports, Czesława was photographed by “the famous photographer of Auschwitz” Wilhelm Brasse, a young Polish inmate in his twenties, as part of a project by officials to document those taken to the death camp. Trained as a portrait photographer at his aunt’s studio prior to the 1939 German invasion of Poland beginning World War II, Brasse and others had been ordered to photograph inmates by their Nazi captors. The photos of Czesława were taken just moments after she was beaten by a female prison guard — apparently the young girl couldn’t understand the orders that were being barked at her in German, as it wasn’t her native tongue. Brasse, who died in 2012, said the prison guard had beaten the girl across the face with a stick, leading to her cut lip. Speaking about his memory of Czesława in in 2005 documentary The Portraitist, photographer Brasse recalled “she was so young and so terrified. The girl didn’t understand why she was there and she couldn’t understand what was being said to her. “So this woman Kapo (a prisoner overseer) took a stick and beat her about the face. This German woman was just taking out her anger on the girl. Such a beautiful young girl, so innocent. She cried but she could do nothing. Though ordered to destroy all photographs and their negatives, Brasse became famous after the war for having helped to rescue some of them from oblivion, and keeping the memory of the photographed inmates alive. Czesława died in March 1943, just three months after arriving at Auschwitz, weeks after her mother Katarzyna. According to the Auschwitz Memorial, she was killed by Nazi doctors with a lethal injection of phenol into the heart. Born in Bosnia, Mirko Ilić has worked as Art Director of the Time Magazine International Edition and Art Director of the Op-Ed pages of the New York Times. In 1995 he established his firm Mirko Ilić Corp.
My Polish Catholic Grandfather, Luke Kasmar, came to America about 47 years prior to this photo being taken (around 1895). The girl in the photo above was the same age as my Mom. 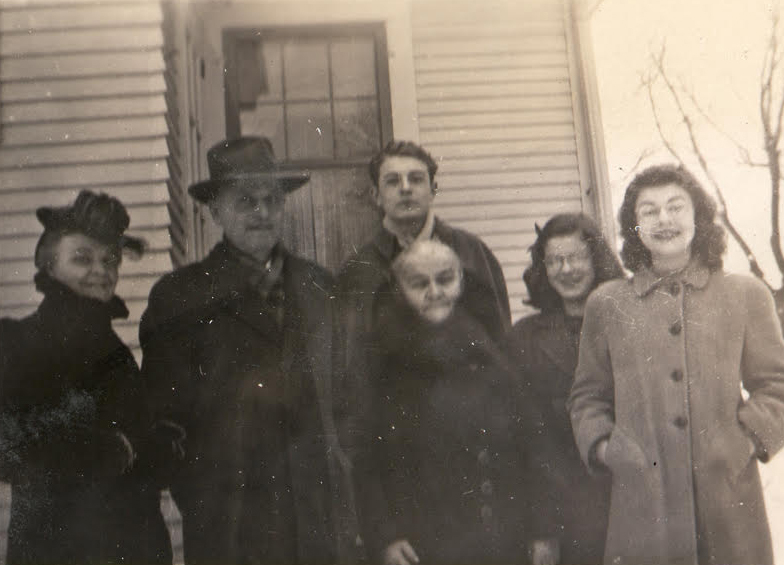 The Kasmar family circa 1942. My 14-year-old Mother is on the far right. Add to that there’s a Newsweek article from last year that 1/3 of American don’t believe 6 million Jews died in the holocaust. 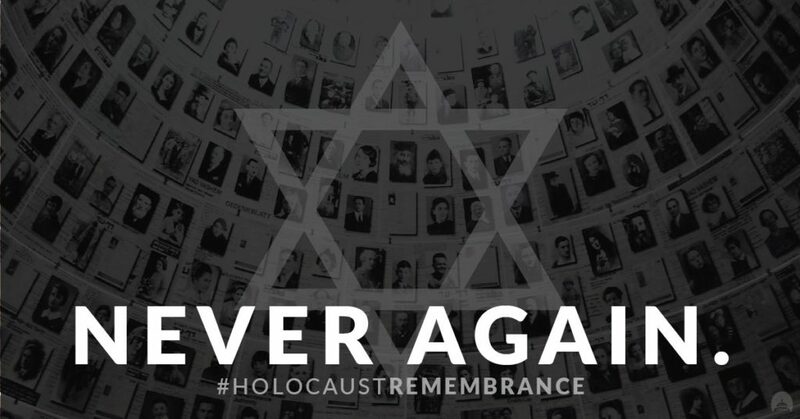 That such a well documented atrocity is not even believed – there are no words.